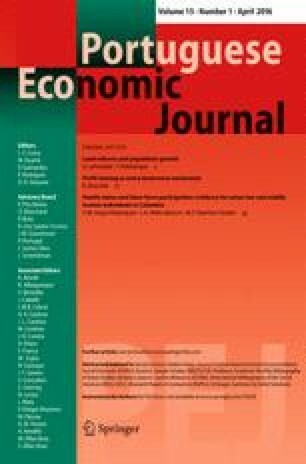 This paper reviews econometric methods for dynamic panel data models, and presents examples that illustrate the use of these procedures. The focus is on panels where a large number of individuals or firms are observed for a small number of time periods, typical of applications with microeconomic data. The emphasis is on single equation models with autoregressive dynamics and explanatory variables that are not strictly exogenous, and hence on the Generalised Method of Moments estimators that are widely used in this context. Two examples using firm-level panels are discussed in detail: a simple autoregressive model for investment rates; and a basic production function. This paper is prepared for a special issue of the Portuguese Economic Journal. My understanding of this subject has benefitted immeasurably from the input of colleagues, notably Manuel Arellano, Richard Blundell, Costas Meghir, Steve Nickell and Frank Windmeijer. I thank Joao Santos Silva, Frank Windmeijer and other participants at the Cemmap/ESRC Econometric Study Group workshop in London on 22 February 2002 for detailed comments on an earlier draft. Financial support from the ESRC Centre for the Microeconomic Analysis of Public Policy is gratefully acknowledged.